ChatterBox Theatre Society just launched its Kickstarter crowdfunding campaign. 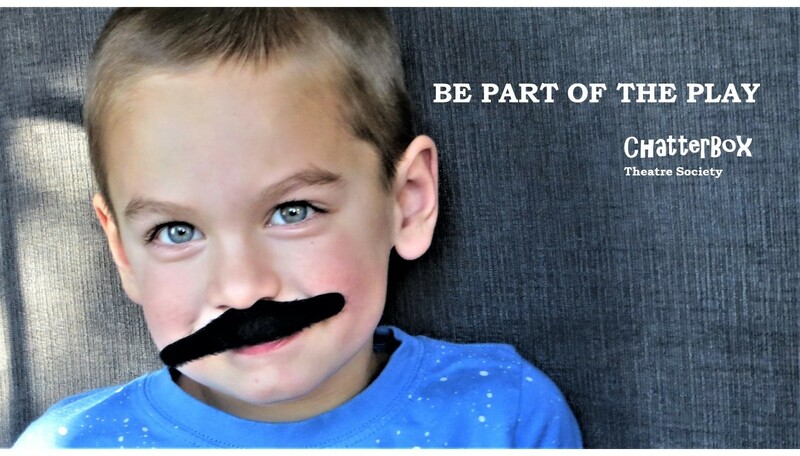 We hope you can offer your support by offering a donation and/or sharing our story and help us build a stronger community for our children, families, and artists in Calgary! Our Mission Statement: ChatterBox Theatre Society is more than a theatre as we are dedicated to delivering a meaningful theatrical experience to young audiences through interaction and humour, teaching children positive values and offering them support in their developmental stages, building a stronger community by encouraging public interaction and dialogue, and nurturing and promoting our local artists. ChatterBox Theatre Society is an innovative interactive children’s theatre that brings the children in the audience into the middle of the story and so creates a stronger theatrical experience. We introduce children to concepts of feelings, help them understand how they influence the world around and help them grow into kind members of their families and communities. Our purpose is not only to create a unique and enjoyable theatrical experience for the children in the community but also teach them positive values and help them become better individuals. 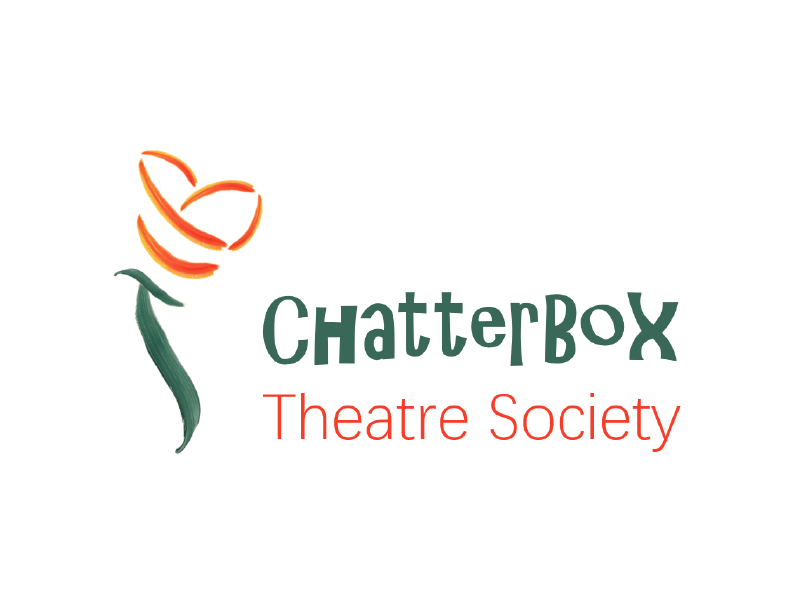 To learn more about ChatterBox Theatre, visit chatterboxtheatresociety.com.